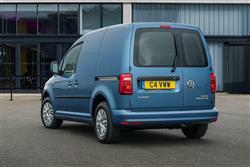 The Caddy Maxi Life provides space, luxury, safety and quality in one elegantly designed vehicle. 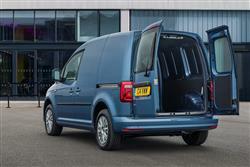 Styled to not only look great, but to work hard for families and commercial customers alike. 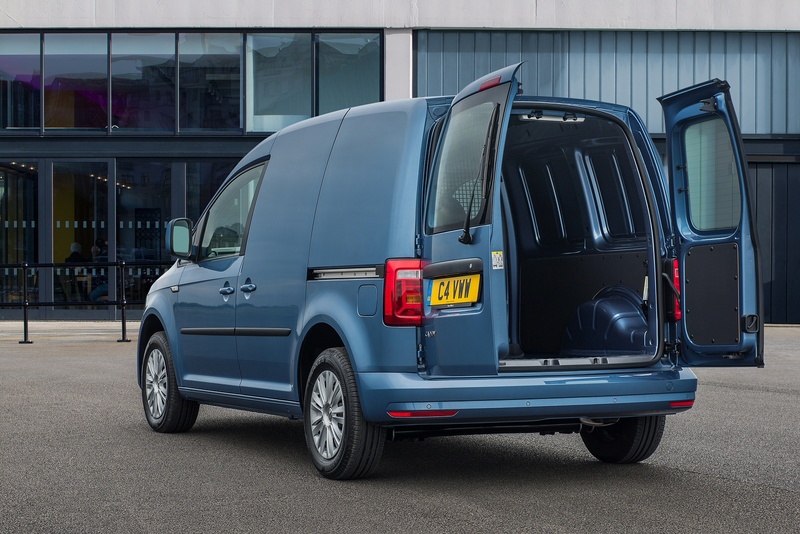 Offering flexibility and economy, all models combine the ability to seat up to seven (including driver) with the ability to transport heavy or bulky items. 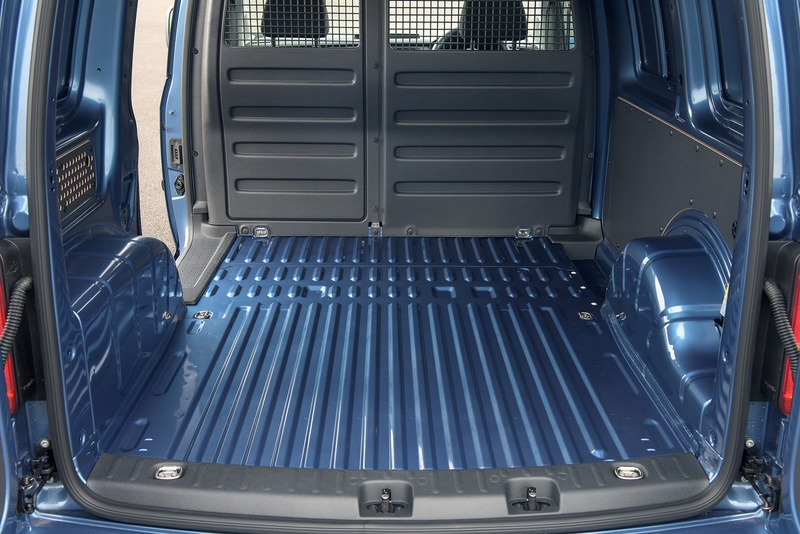 Even when fully loaded with passengers, there’s plenty of space for occupants to store their kit and still have ample room to relax. 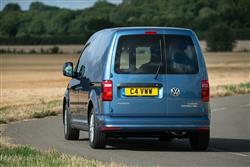 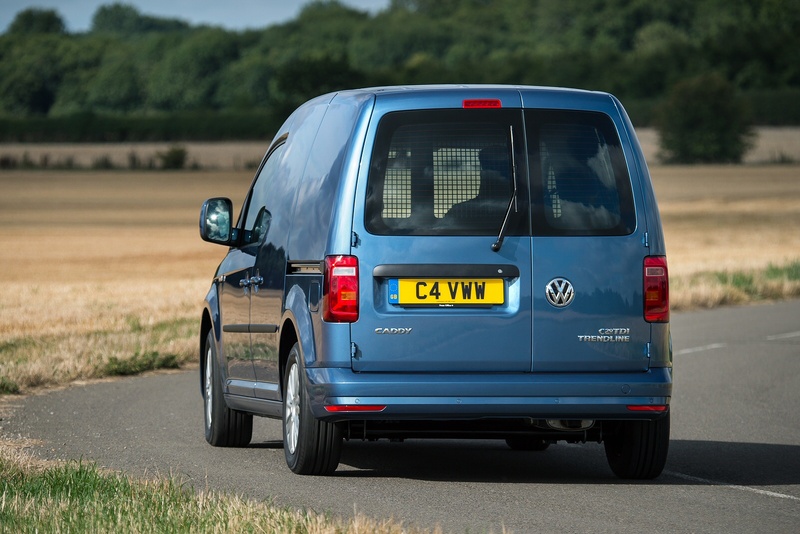 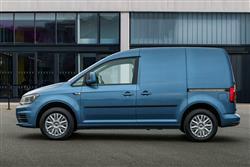 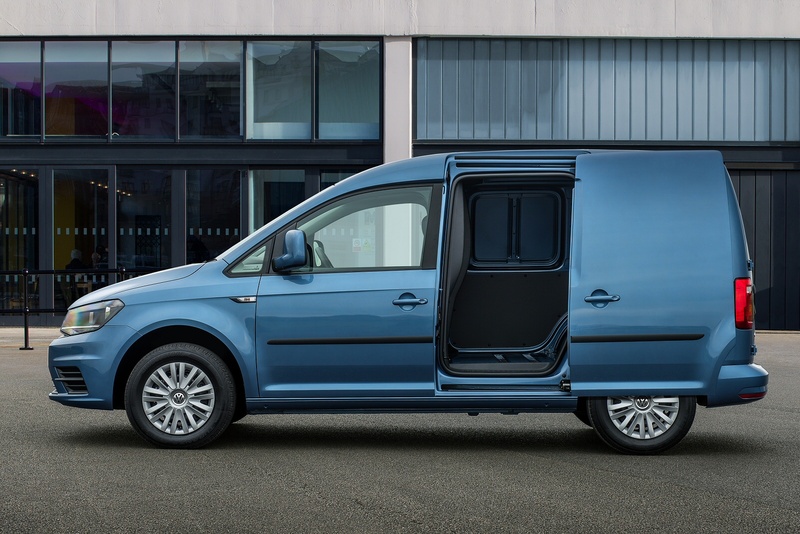 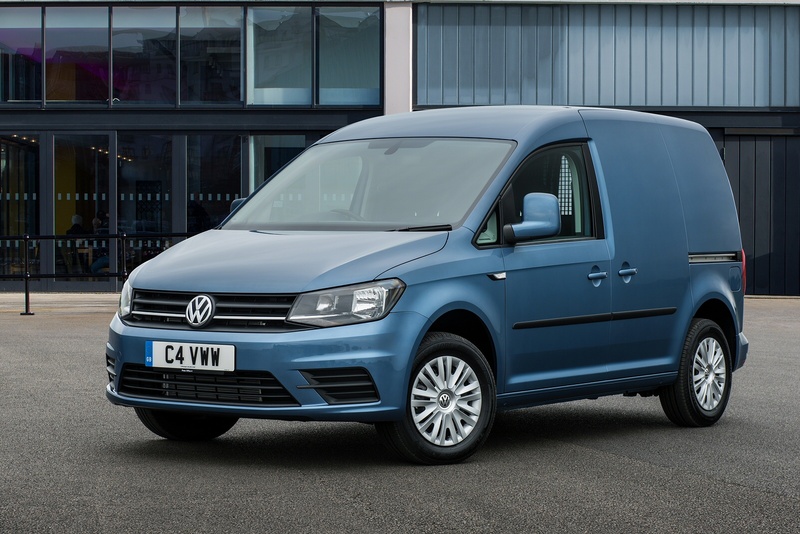 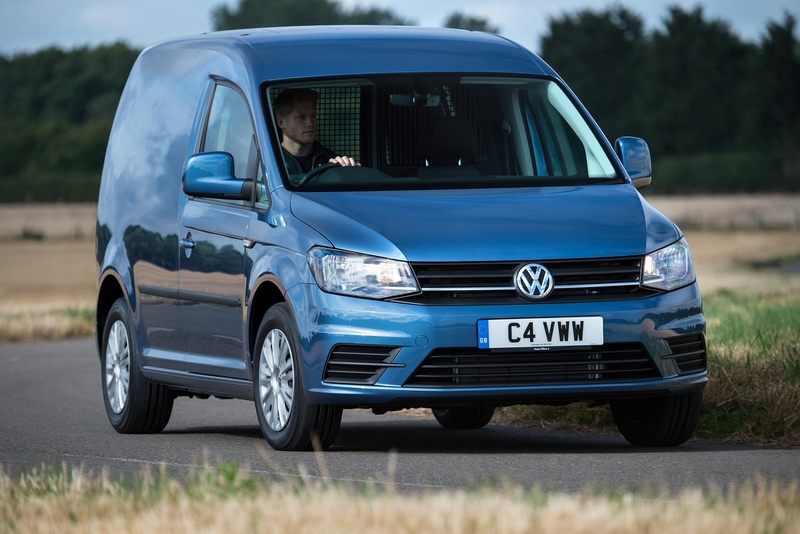 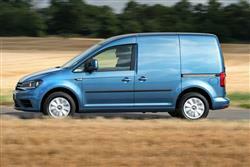 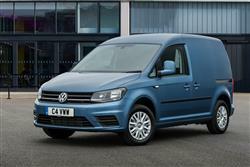 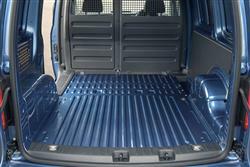 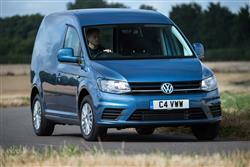 See more reviews in our Volkswagen Caddy Maxi Life independent review section. 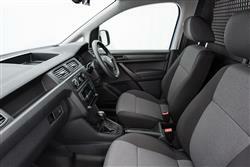 Your air conditioning system can lose up to 10 percent of its gas each year. 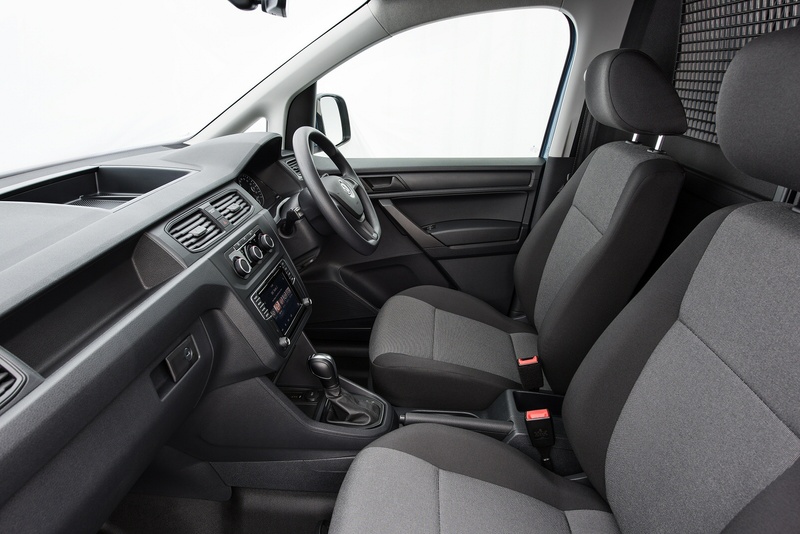 Unless it’s replaced, the system will be less able to keep you cool and refreshed.